China is going to set up "strictest environmental protection system" to oversee soil, water and air pollution and the pollution in the rural environment. According to the "Healthy China 2030" plan unveiled on October 25, the environment monitoring system will identify high-risk pollution zones and establish a unified disclosure platform for environmental information. China is focussing on boosting citizens' health and raising country's average life expectancy to 79 years by 2030, up from 76.3 years (as of 2015). Higher incidences of cancer, respiratory disease and premature death are attributed to smog in the northern part of the country. 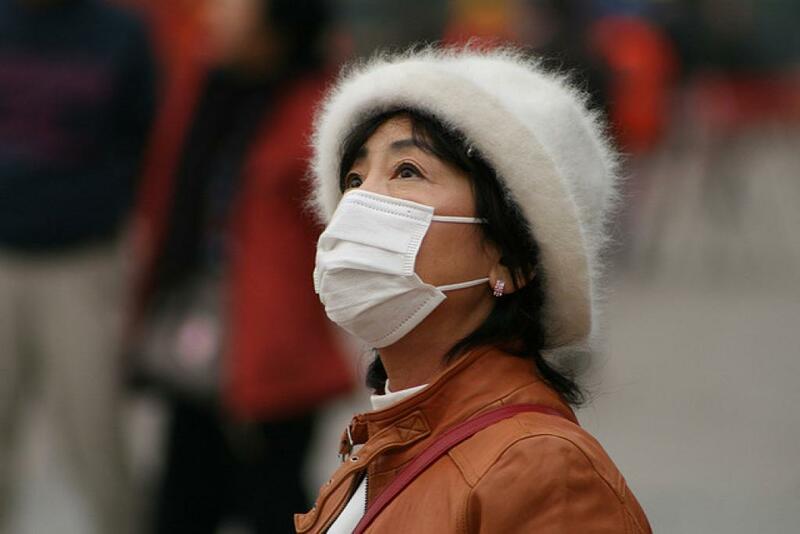 Pollution is recognised as one of the major threats to public health in China. According to the World Health Organization (WHO) study published in September, air pollution killed more than one million people in China in 2012 alone. Besides air, soil and water contamination have also caused health hazards. The environmental protection system will work towards tackling gender imbalance by setting up a “birth monitoring system". It aims at reducing infant mortality, traffic deaths, smoking and alcohol abuse, work to improve cancer survival rates, rein in early deaths from chronic diseases and step up intervention for psychological illnesses, it added. The system is aimed at strengthening public sanitation, providing clean drinking water, and tackling rural health issues. To help reduce health risks, the environmental protection system will promote the "leading role" of Chinese medicine in disease treatment. The government also intends to create "mature" forms of health insurance, with more balanced contributions from government, enterprises and individuals in a bid to cut individual health costs from 29.3 per cent in 2015 to 25 per cent of total spending. That the Chinese government is taking the issue of pollution on war footing is evident in its recent decision to detain at least five environmental officials the northern city of Xi'an for tampering air quality monitoring equipment and falsifying results to avoid being fined.